Promotional marketing products are everywhere. On an average day, you will likely see plenty of marketing products such as a pen, a coffee mug, a T-shirt, a calculator, a mouse pad, a bag, etc. all bearing a company's logo or a promotional message. Information Packaging Products is your one-stop shop for all of your marketing product needs. 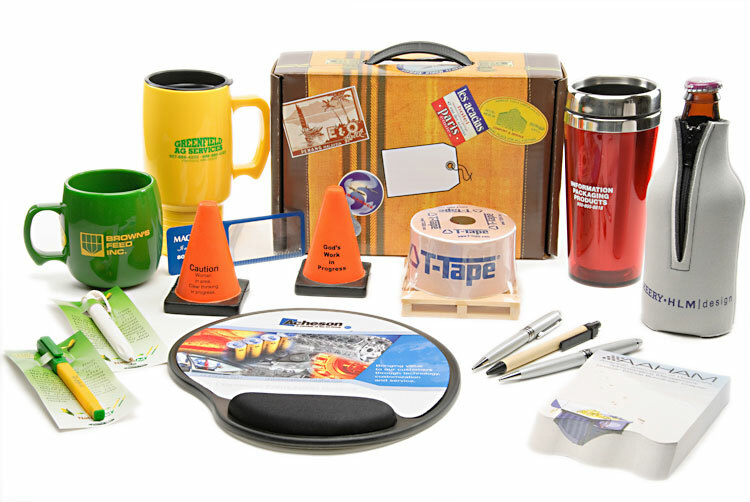 Whether you are looking for specific promotional products or just browsing for ideas, you are in the right place. 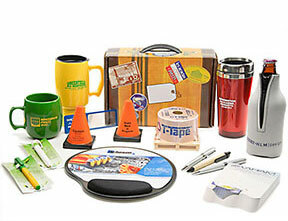 From inexpensive promotional giveaways to upscale executive gifts, we can help you from start to finish. We invite you to browse through our online catalog. If you are unable to locate the marketing product(s) that you need, contact us with your specific request or idea. Our many years of experience in marketing product solutions will enable you to determine the perfect product to fit your specific needs.